Resilience seems to be the hot word for these turbulent times. Resilience is the quality one needs to adapt to a constantly changing world. It is the quality one needs to face and overcome the 24/7 news cycle of each day. Without resilience nothing survives. Jesus was way ahead of His time. In fact, Jesus was from before time! Jesus is the very source and definition of resilience. Jesus is the same yesterday, today and forever. 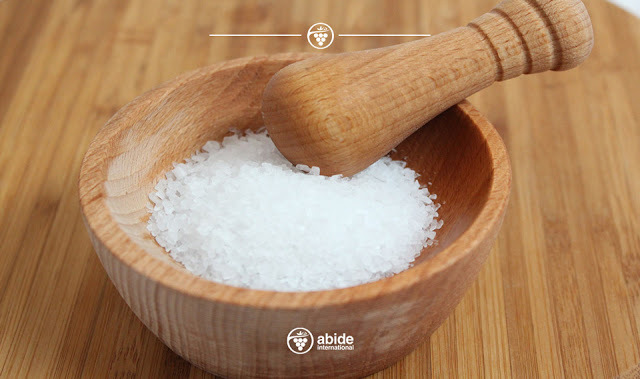 In the Sermon on the mount Jesus defines resilience using one of the most necessary elements of life-Salt. Men step on anything that is not resilient. Just take a drive through a city with a depressed economy that once thrived and you will see what being trampled underfoot by men looks like. Every Christian can and should be resiilient because the very essence of resilience is Christ within. One day at a time every disciple of Jesus can be renewed and resilient. Jesus is bigger than any change that mankind faces. This entry was tagged Christ, christianity, disciple, flavor, Jesus, love, Salt. Bookmark the permalink.